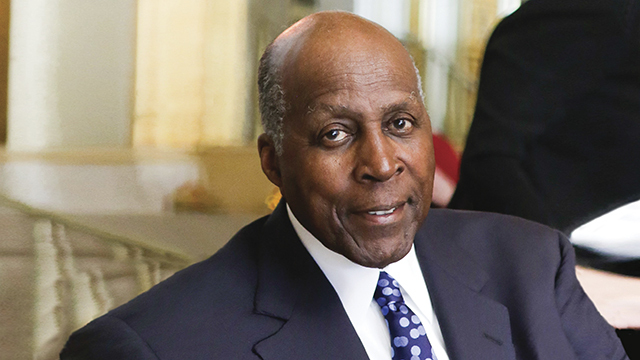 Above: Vernon Jordan will be honored with the Fred L. Shuttlesworth Human Rights Award. It will be a starry night in Alabama as the Birmingham Civil Rights Institute (BCRI) honors Vernon Jordan with its Fred L. Shuttlesworth Human Rights Award. Musical legend Smokey Robinson will perform at the celebration, held at the Alabama Theatre on Saturday, Nov. 21. Also attending will be a pioneer who has worked to ensure that their legacies are not forgotten. 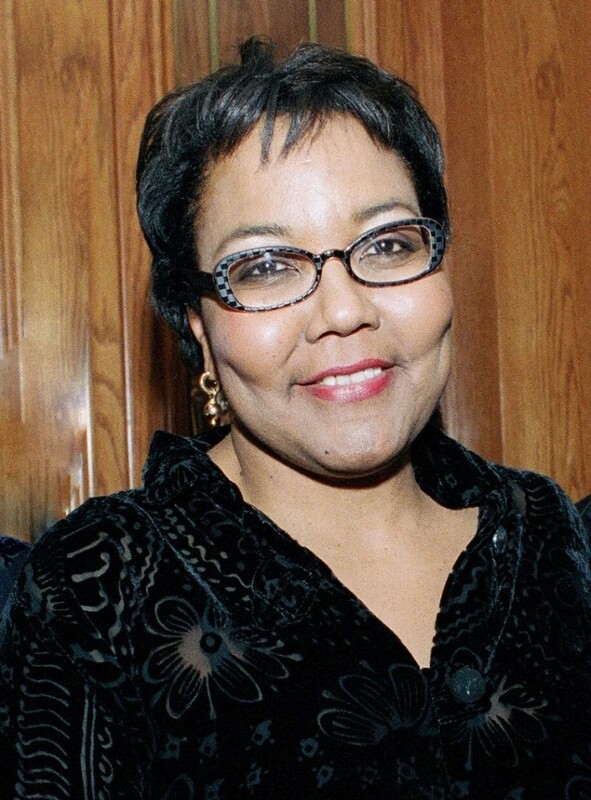 Julieanna Richardson is founder and executive director of The HistoryMakers, the nation’s largest African-American video oral history collection. Founded in 1999, The HistoryMakers’ goal is to preserve and disseminate the untold personal stories of African-Americans from every walk of life. More than 8,000 hours of interviews covering nearly 3,000 people have been videotaped. The interviews are widely used by schools and scholars. In 2014, the U.S. Library of Congress agreed to permanently house and digitize the collection so that anyone may access it. 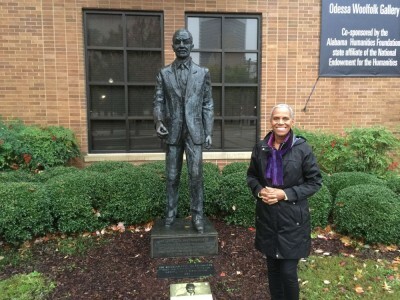 “Having these oral histories told in their own authentic voice, with the emotion associated with those memories, is an invaluable learning tool for people they will never know,” said Andrea Taylor, president and CEO of the Birmingham Civil Rights Institute. Both Jordan (in 2003) and Shuttlesworth (in 2006) shared their experiences for The HistoryMakers. 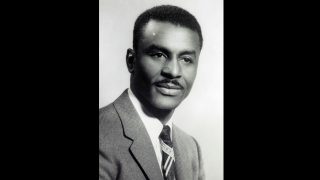 In 1957, the Rev. Shuttlesworth formed the Southern Christian Leadership Conference with his good friend the Rev. Martin Luther King Jr. Shuttlesworth’s Birmingham house was bombed by the Ku Klux Klan and he was later beaten for trying to enroll his daughter in an all-white school. 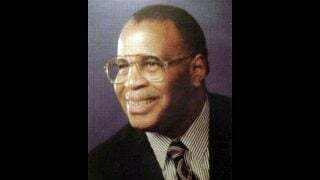 A key figure in the 1965 Selma-to-Montgomery marches, Shuttlesworth died on Oct. 5, 2011. Taylor stands next to the Shuttlesworth statue at the Civil Rights Institute. As a young attorney, Vernon Jordan escorted student Charlayne Hunter through a jeering crowd to integrate the University of Georgia. An appointment by President Lyndon Johnson led to a lifetime of advising U.S. presidents. He also served as president and CEO of the National Urban League. Sharing the limelight with Jordan Saturday will be Smokey Robinson. Called America’s “greatest living poet” by Bob Dylan, he and his band the Miracles were top hitmakers for Motown Records. At age 75 Smokey Robinson still enjoys touring and performing for his fans. 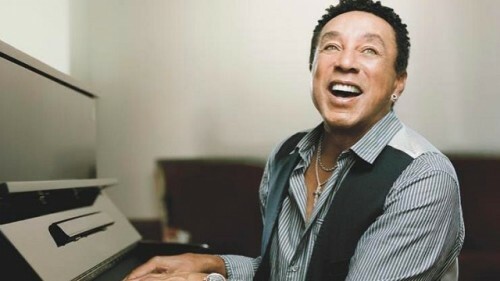 In 2009, Richardson produced “An Evening with Smokey Robinson” for PBS-TV. 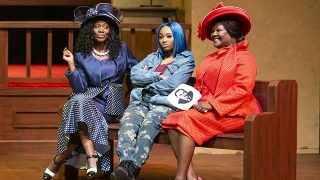 By preserving so many lives on tape, Richardson, a Harvard-trained lawyer, hopes to encourage young people to find their own identities. In addition to Richardson, several Alabama HistoryMakers will attend the celebration as special guests of the BCRI. 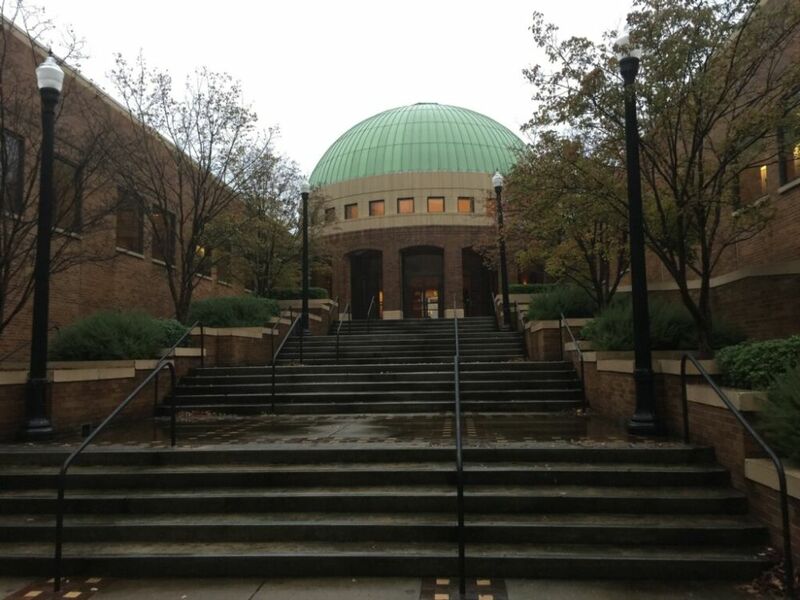 For tickets to the Fred L. Shuttlesworth Human Rights Award Celebration, contact the Birmingham Civil Rights Institute.